Debate: Can Tiger Woods Surpass Jack Nicklaus' Major Record? Can Tiger Woods Surpass Jack Nicklaus' Major Record? 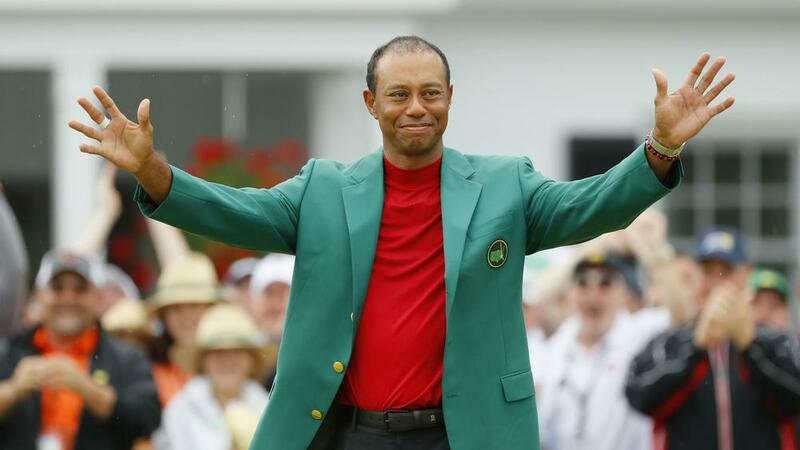 Tiger Woods edged closer to Jack Nicklaus' record haul of 18 majors following his epic victory in the Masters. We debate whether the 43-year-old can catch the Golden Bear.